The portable is said to come with a shock-resistant build and is also claimed to be lightweight. 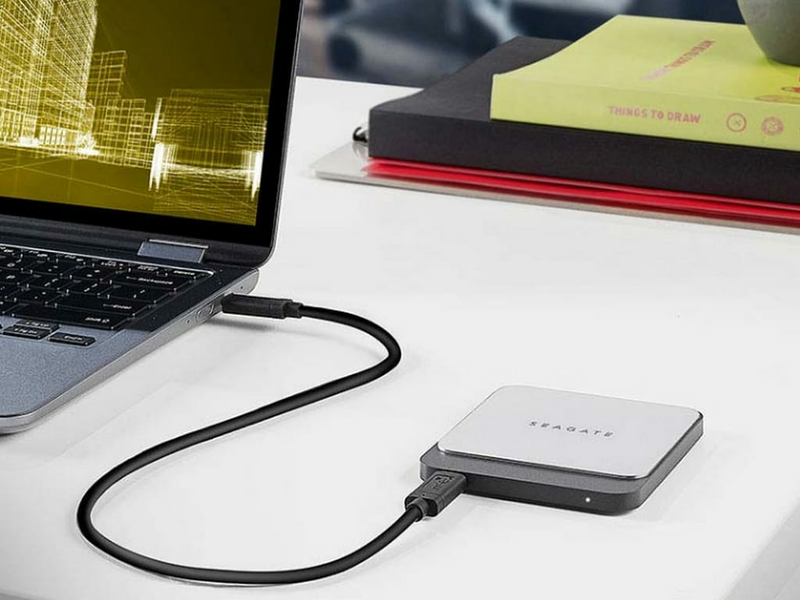 Seagate launched its Fast SSD compact portable kit on 13 July in India. The Fast SSD comes in three variants which include 250 GB and 500 GB. They were unveiled at CES 2018 in January. 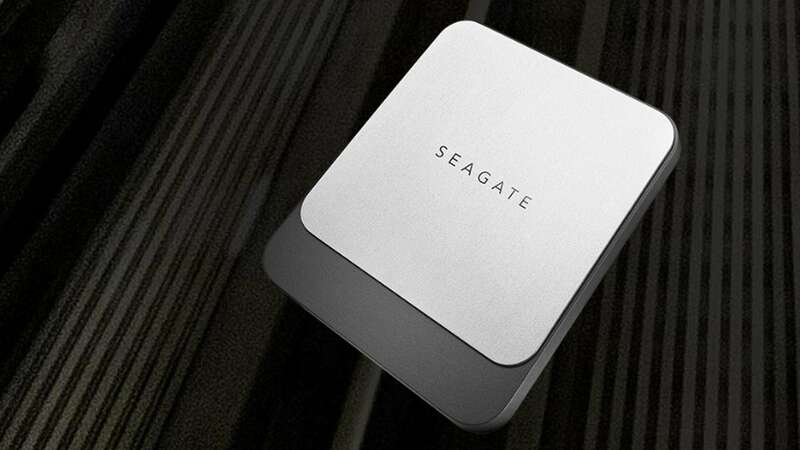 Seagate has given an introductory offer with a starting price of 8,990 for the 250 GB and 10,990 for the 500 GB variant. This special offer is valid for a month on Amazon starting 16 July. A 1 TB variant was also announced, but details are scant. After the promotional offer, the 250 GB Fast SSD will be selling for Rs 9,990 and the 500 GB one will sell for Rs 13,990. The Fast SSD offers a theoretical data transfer rate of 540 MB/s according to Seagate and has a USB Type-C connectivity. The portable SSD is said to come with a shock-resistant build and is also claimed to be lightweight. It is available in the black and grey colour theme. According to Seagate, the Fast SSD also allows users to mirror their files with the given folder syncing software. This may help the user to conveniently update their files on the SSD. The normal retail price is Rs 10,500 for 250 GB and Rs 18,000 for 500 GB.